When it comes to superheroes, the Marvel Cinematic Universe aka MCU and the DC cinemas have given us many of them. But when it is about the best, MCU stands out. We have seen many heroes who we love so much. And most of our heroes wear something to hide their identity and to have protection. And this technology is called Armour or Suits. These are the weapons which are technically or mystically gifted. These are the outcomes of years of research or exploration of the alien technology or the mind power. And when we think of the best suits, Iron Man comes to our mind. 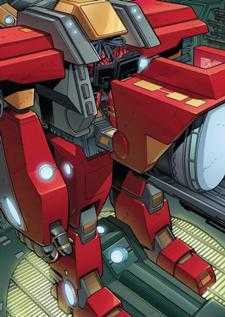 He is the genius in the MCU and he has created various suits, technically very powerful, which include the Hulk Buster. But, what about others? Here I am talking about both heroes and villains as well. There are various others in the comic universe who will make you rethink about your decision of choosing suits of Iron Man as the best. 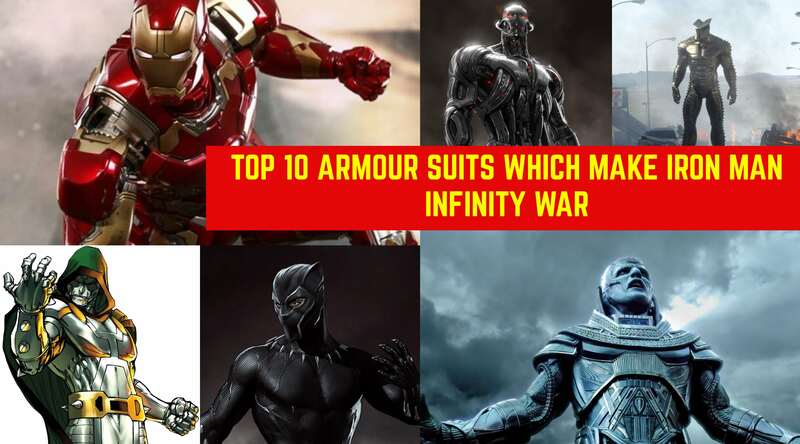 In this article, I am going to list 10 Armour Suits which are far better than that of Iron Man in The Infinity War movie. 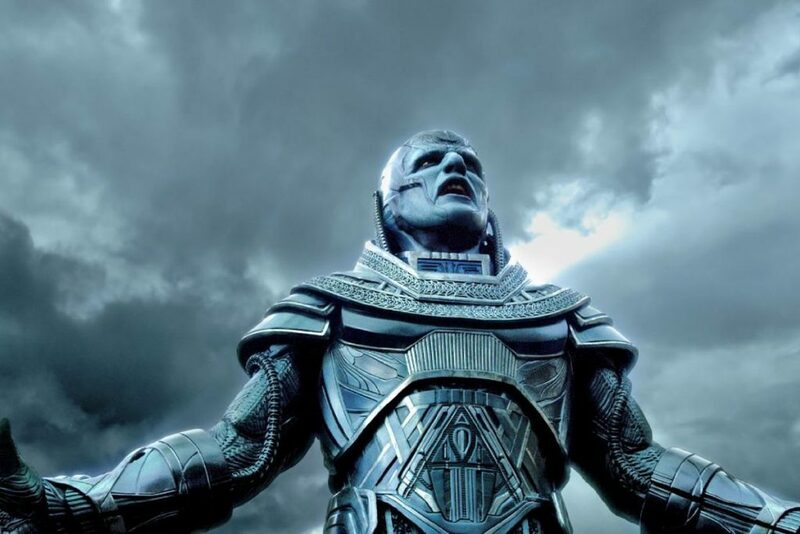 Apocalypse is known to be the first mutant on earth. He is probably the most powerful mutant who has a mastery over various skills. Apart from his skills, he wears an armor which isn’t even from this world. This Armour was built by a set of Cosmic Gods that judge the entire Worlds called the Celestials. 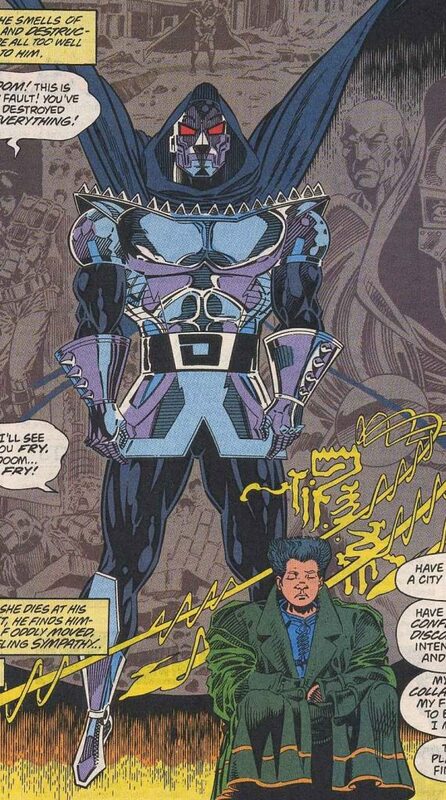 Thus armor allows Apocalypse to share his power with others. In addition to all these, the suit also has various other powers which Apocalypse’s clone Evan used to become a dominant force. Only Thor’s hammer had the power to pierce it. The suit of The Destroyer was built keeping in mind what best Asgard had to offer. And it was made with a special purpose to defeat The Celestials themselves. 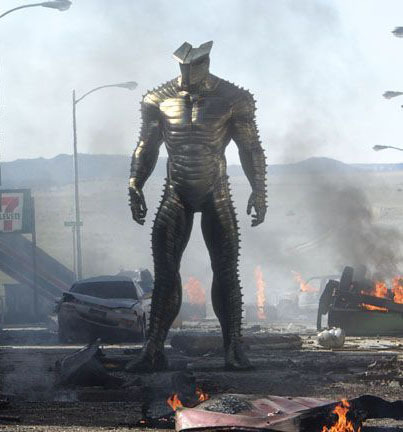 The Destroyer is made up of a metal that is the strongest and it also composes Mjolnir and Jarnbjorn. Metal Manipulation is one of its special abilities. It also has the dangerous Disintegration Beam. Yeah, Tony Stark uses technology for his armors. But Dr. Doom is a bit different. He enhances his armors through magic. He has quite a few of them, but the best among them is the Dark Mystical Armor. Doom once struck a deal with three demons from other dimensions for a suit which would make his prowess God-like. They agreed, but in return demanded the woman whom he loved. He did so and the Demons built a suit out of the flayed skin of the sacrificed woman. Yes, an underrated superhero and an underrated armor. 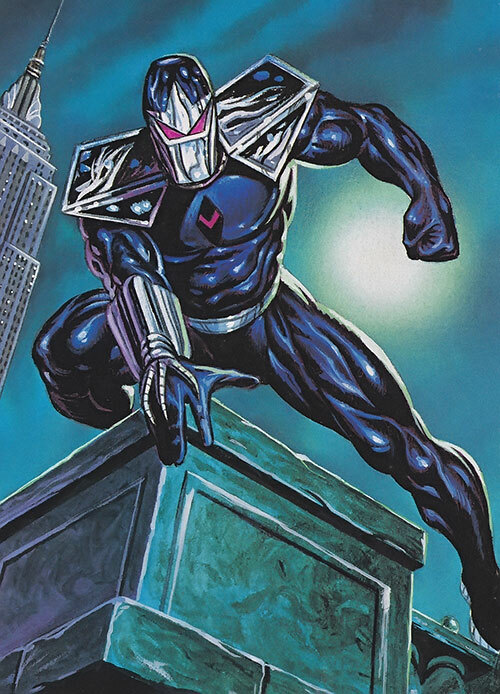 According to the comics, Dark hawk’s real name is Chris Powell. He was an innocent guy who discovers an amulet which allowed him to control an Android by the name Dark hawk. It projects an energy shield that can absorb huge amount of damage, can project powerful and dangerous energy blasts and can travel with a speed much more than that of light. He used it to travel into various works and save then from villains. It is made up of the strongest thing on the Earth, Vibranium. Yes, it also makes up Captain America’s shield. 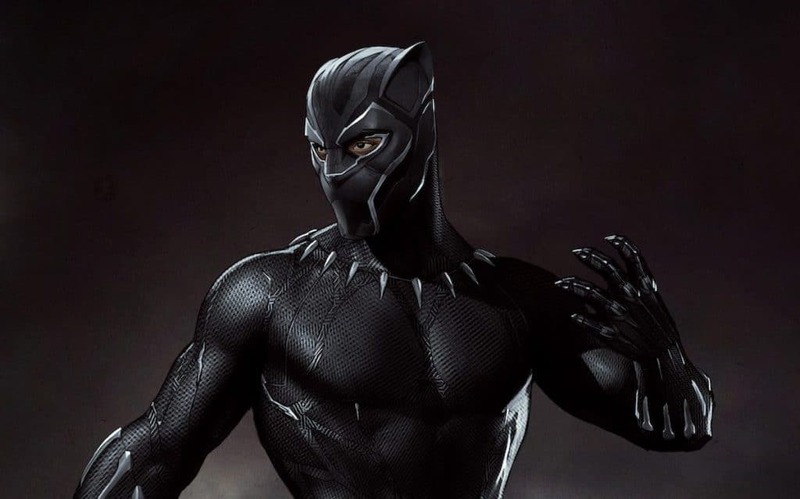 The Vibranium doesn’t just make the suit invulnerable but also gives it lot more powers. Superconduction properties of Vibranium allow it to store and generate limitless amounts of energy. The suit also has the power to store limitless amount of energy and also has stealth mode. It can throw projectiles made of metals and even has a belt which has a factory of tricks. This guy is among those who did give Iron Man a tough competition in case of armors. The first wearer of the suit was Boris Bullski, but he didn’t know much about the suit and couldn’t do much. The next was Gremlin who was a genius scientist and had complete knowledge about science and tech. He made some changes in the suit, including abilities to fly at a height of Mach 5 and beyond and also use of Force Ring Technology. Feeling awkward nexus of the name Iron Spider in place of Iron Man? Yes. This time it was Spiderman. 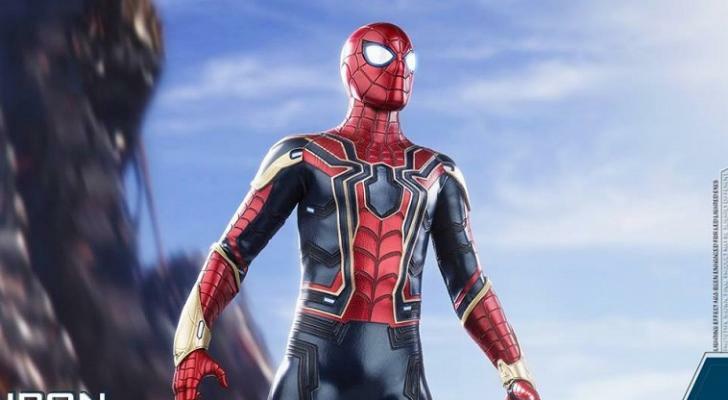 This suit was made by Stark to be used by Peter Parker after he loses his powers. The suit has a range of sensors which act as pseudo-Spidey sense, for long tentacles to be used for climbing, grabbing, holding and crawling, protective alloy, a life support system and the special among them, the trademark Iron Man’s repulsor beams. Yep, another Doom. 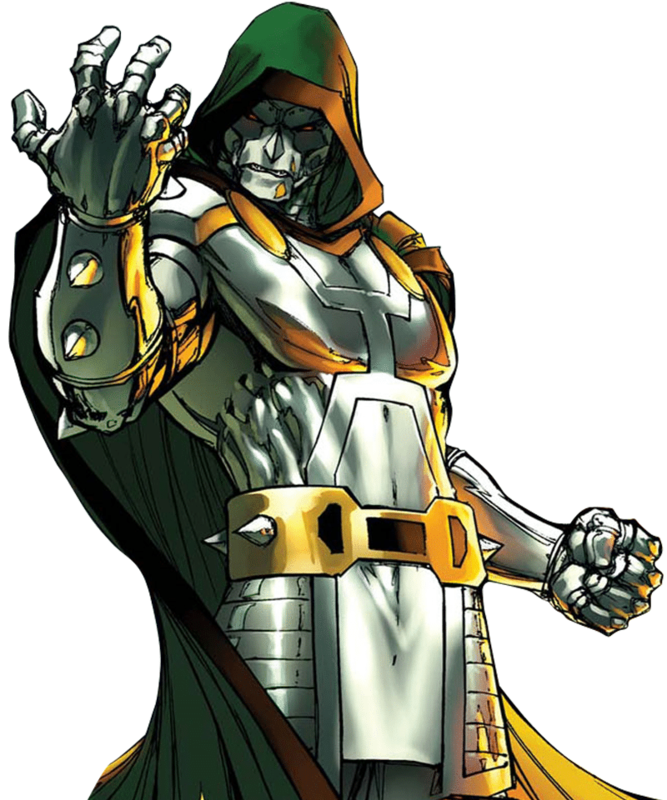 And how powerful is The Doctor Doom of the future? Way to powerful to handle. Dr. Doom of 2099 is a master of nanotechnology and has used his scientific prowess to completely mix his body with nanotech. He can now manifest and destroy any kind of weaponry. And with time he’s becoming more powerful. Who will defeat him? Well, time will tell! We already know Tony Stark is obsessed with making armors. And he has all of them according to situation. He has Thor Buster, Hulk Buster, The Galactus Buster armor and many more. But the pick among these is The Phoenix Buster Armor. It’s an epic armor with equally epic powers aimed to stop the God Of Psychic Energy and the Guardian of The Multiverse from reaching the earth. It made its debut in the comics only and was partially able to stop the Phoenix Force. 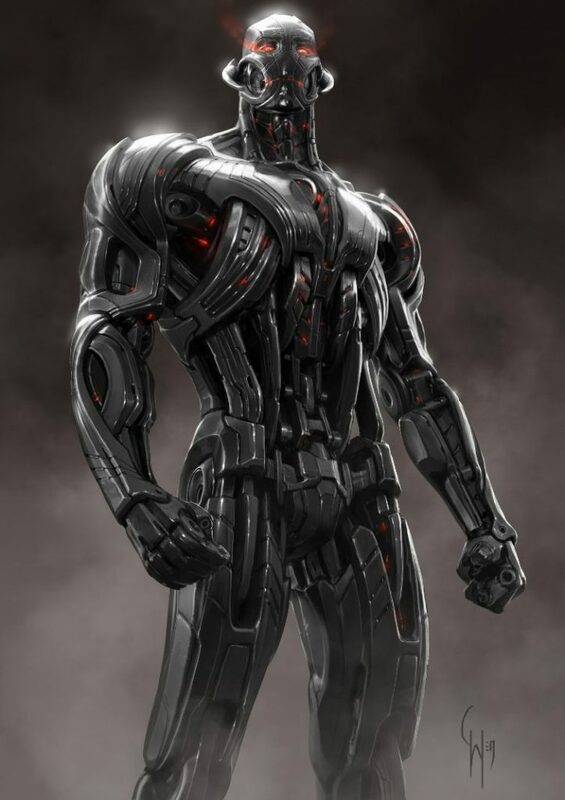 The Ultron in the movies hasn’t been given justice as it is not even half the powerful as it is in the comics version. Ultron was an A.I. created not by Tony Stark but by Hank Pym and Bruce Banner. The A.I. later gains sentience and decides to wipe away the whole human race. He makes his armor out of Adamantium, the thing that madness Wolverine’s claws and bones, and not of Vibranium. 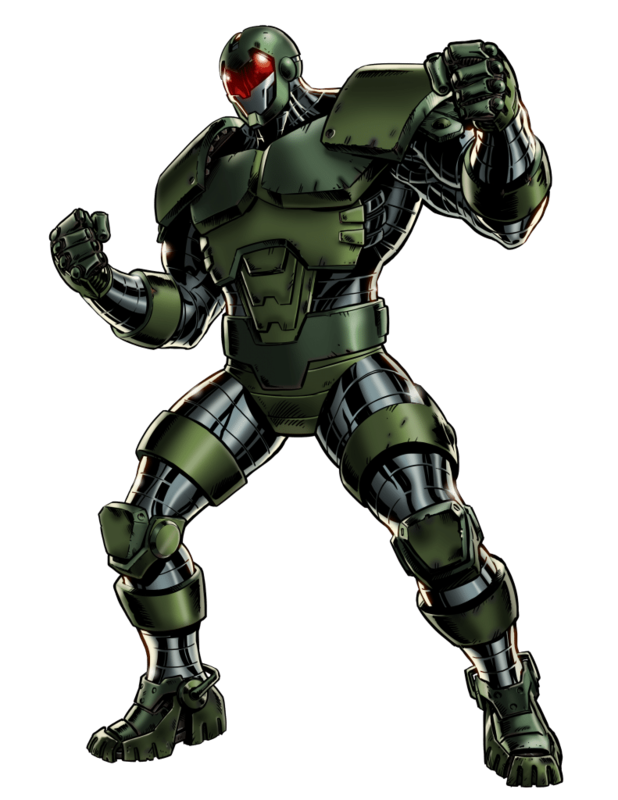 It makes Ultron suit super strong, durable, and super fast and also the ability to manipulate huge amount of energy.